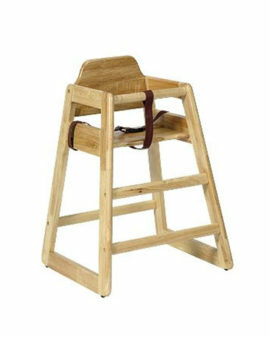 An incredibly hard-wearing and robust construction. 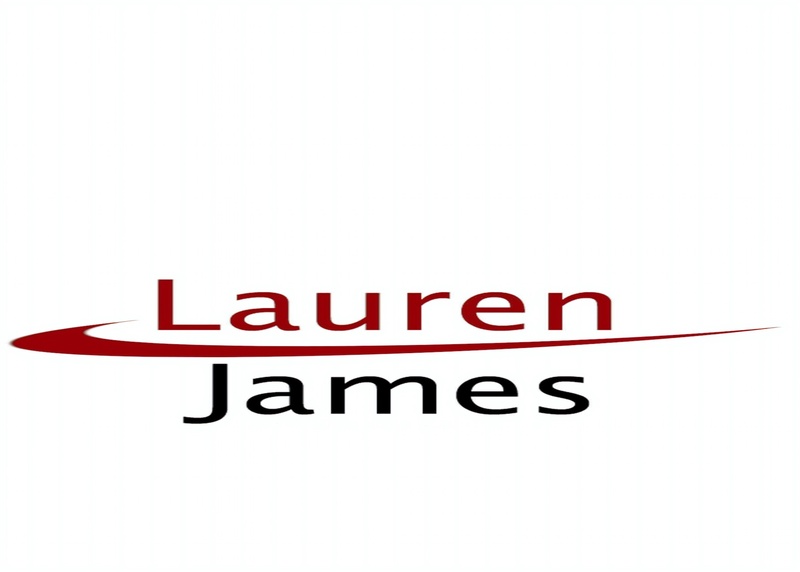 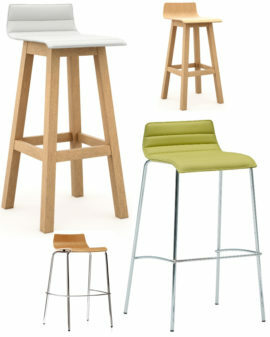 This versatile offering is Ideal for breakout and visitor areas. 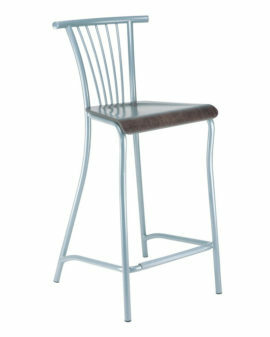 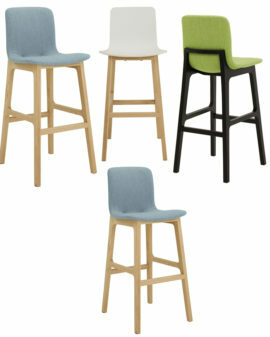 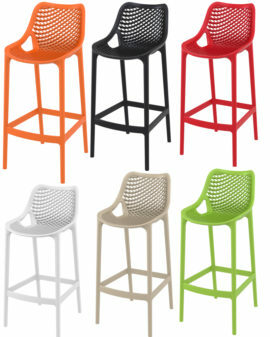 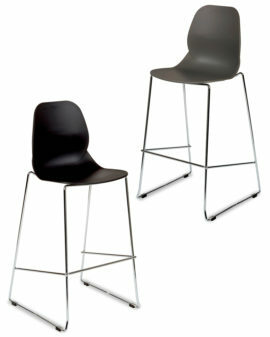 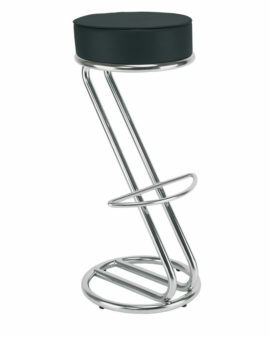 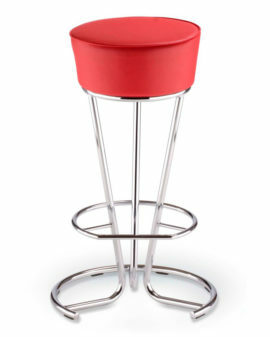 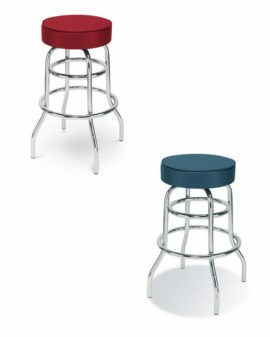 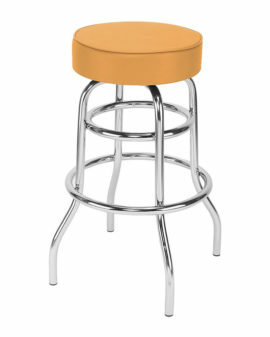 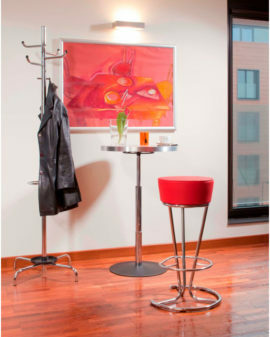 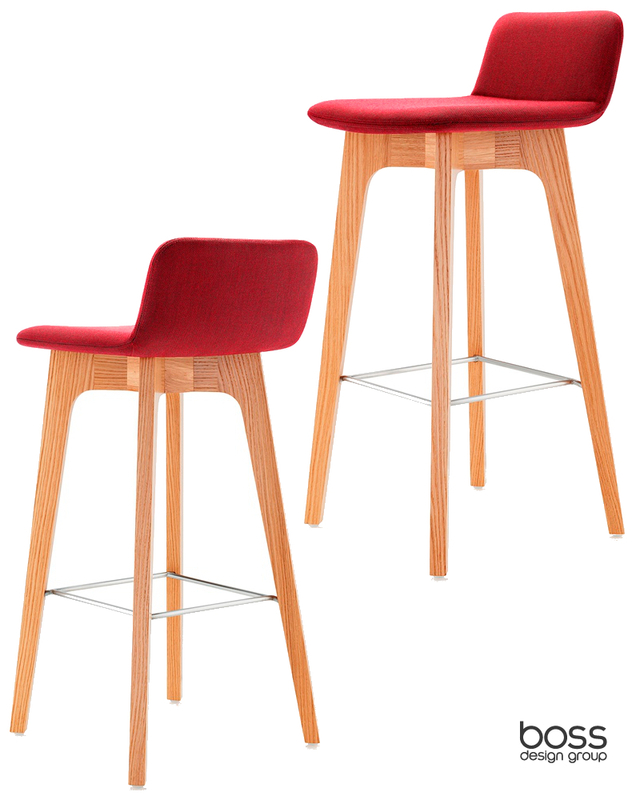 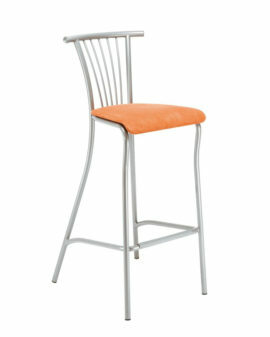 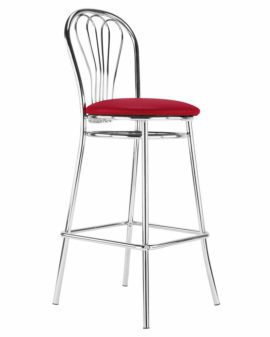 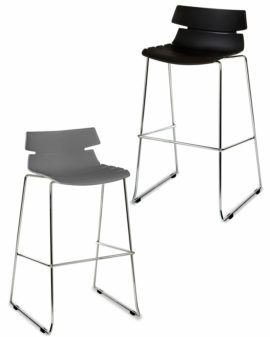 The stool incorporates a generous scoop to the seat. 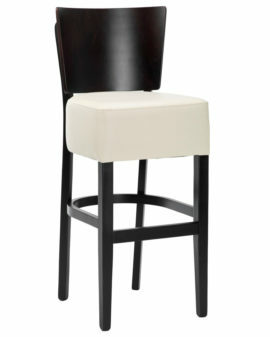 A frame in Black American Walnut or European Oak.